Playing or pretending to play music? Today I got a TV commercial jobs as an accordion player. Well, that’s quite fun to take part in this kind of event. The good things is to meet some more new people, get some fresh talks, etc. Kind of interesting after all. And then when the director is asking you to move closer to other “band members” so you actually don’t have enough space to open the bellows! You know what I mean?! Anyway, the very last picture looks great. People just eat this stuff. Normal. 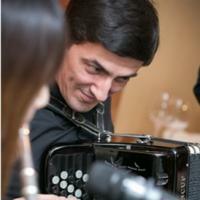 Andrew started to learn an accordion at age of 6 at his home town in Ukraine. After spending 7 years in local music school he entered the Chernigiv Music College of L.Revutsky. Then in 1994 Andrew started to teach his first accordion students at local music school. Beside that he actively performed with school orchestra, participated in accordion contests, music festivals, etc. He also formed a music band at the time and participated in numerous national festivals such as Chervona Ruta Final (Kyiv), Alternative music festival in Zaporizhzhya, etc. After arrived to Hong Kong in 2003, Andrew started to perform and teach the accordion here. He is an active musician on local scene. 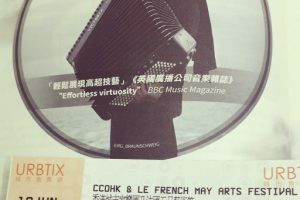 His goal is to promote accordion music to Hong Kong people. 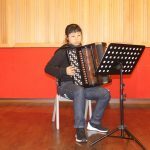 Playing On Accordion With Your Left Hand! 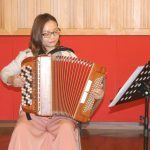 Do I need to bring my own instrument to accordion class? 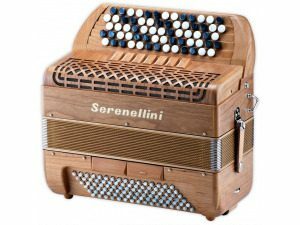 Or do I need to buy an accordion at all? 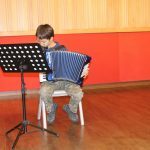 At HKASM(A) we do provide an instrument for our students. 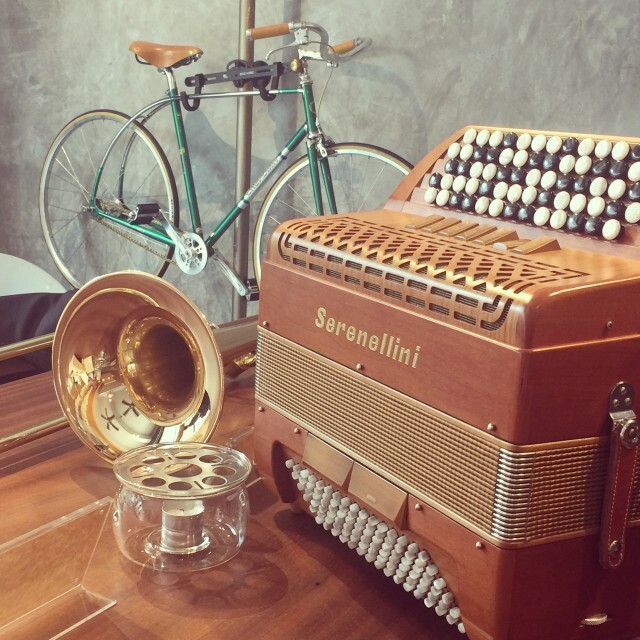 Hong Kong Accordion Music (Asia) by HKAM(A). © 2018 All Rights Reserved. Hurry up! Offer valid till timeslots last. 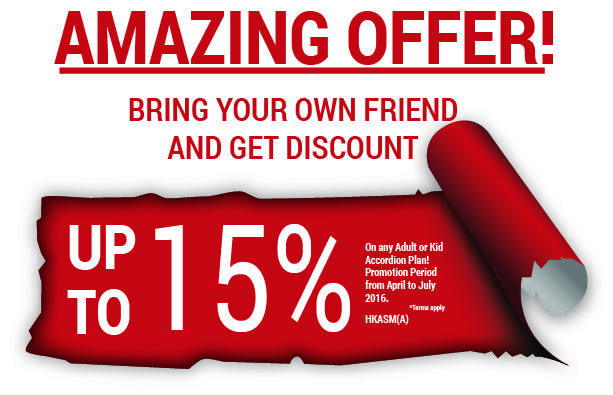 Bring Your Friend and get up to 15% OFF on our accordion plan!